You and your child can now experience woom bikes hands-on at the Rocket Electrics Launchpad! The best bikes for kids come from Austin - our friends at woom build super-light & long-lasting bikes for children ages one and a half to fourteen. Every detail on every model is precisely thought through, making safe discovery with a bike a great experience for our little ones. 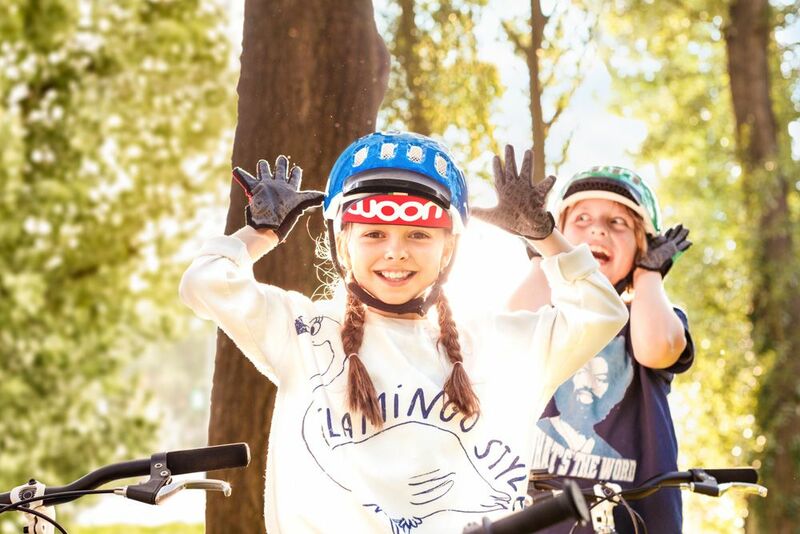 We have demo models for you to evaluate or you can buy woom bikes and helmets onsite. If you would like your child to go for a spin around the Mueller neighborhood's plentiful trails, we have rentals (with helmets) too! We understand that as a parent, your time is precious! We are happy to show you the woom bikes during any of our open hours. We are also happy to set aside time just for you to take time to talk about woom bikes if you would prefer. Use the button below to make an appointment to talk about woom. Sunday is family fun day and every family needs something new to do outdoors - this active family tour is great for your whole group. Our eCargo bikes from Riese & Müller can carry 1-2 children while assisting the rider with adjustable amounts of power as they pedal. 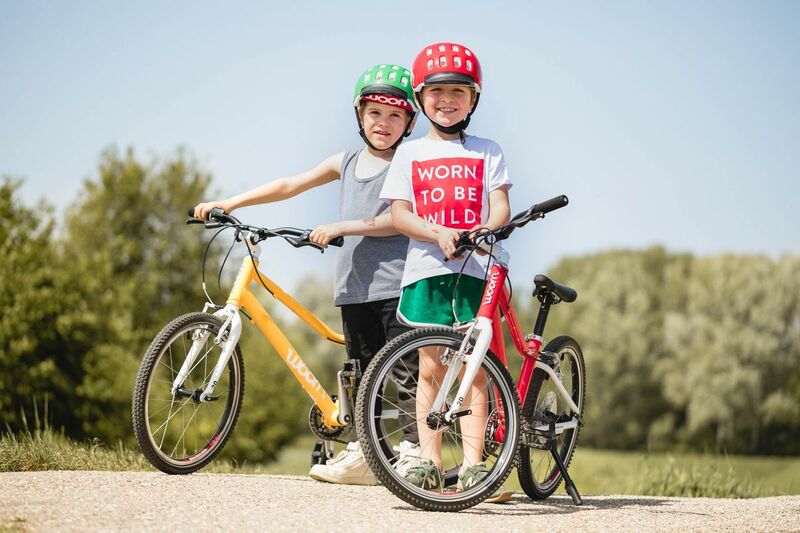 Adults riding solo will enjoy a powerful riding experience on their own ebike while young ones 18 months to 17 years will ride on pure kid energy (without electric assistance) on woom lightweight children's bikes. Yes, we provide helmets but you are welcome to BYO as well. For more information or to check availability, use the BOOK button or calendar below. This tour is private - only your family will be on the tour - the perfect way to celebrate a birthday, great report card, anniversary, engagement, or other special occasion!